A Petawawa, Ont., woman is banned from owning animals for life after a dog was found in a sealed garbage bin outside her home. The approximately one-year-old Labrador-Shepherd mix was found inside a garbage can that had been left at the curb outside a home on July, 18, 2018, according to a news release from the Ontario Society for the Prevention of Cruelty to Animals (OSPCA). The bin's lid had been secured with two bungee cords. 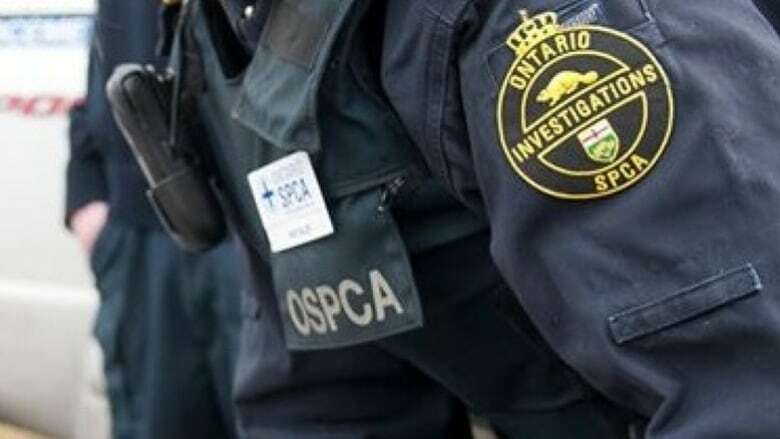 Military police were called to the home on the CFB Petawawa base to investigate, and OSPCA officers were later summoned. The dog is believed to have been in the garbage can for several hours, the OSPCA said. It was examined by a veterinarian, but didn't need treatment. A 39-year-old woman pleaded guilty to animal cruelty on Jan. 9, and has been given a 30-day sentence, to be served in the community. She's also banned from owning animals for life and must pay the OSPCA a fine of $500.